Amelia Redington, Head of Corporate Services at Jackson-Stops London, discusses one of the London Group’s most historic and unique listings. 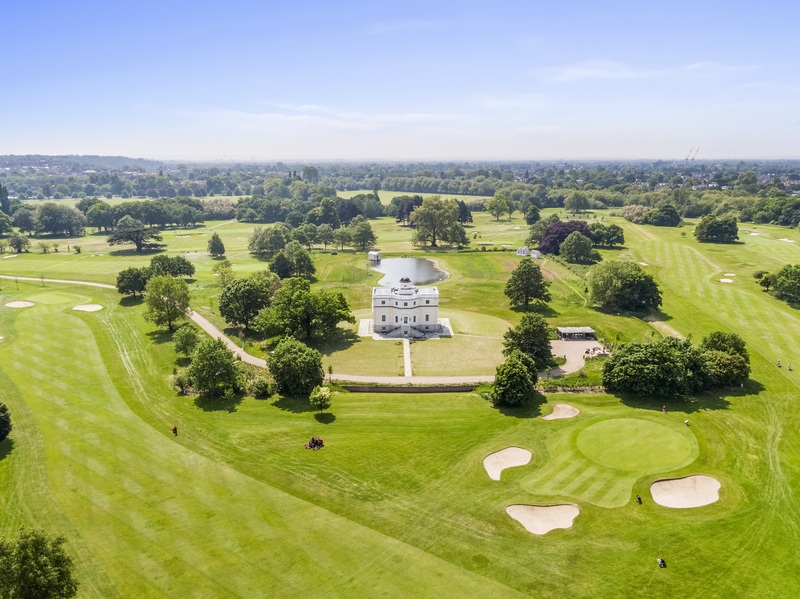 Our Richmond Lettings branch is currently marketing The King’s Observatory – a one of a kind property fit for royalty, which has launched onto the residential rental market for the first time in its 250 year history! The home’s period characteristics and features, combined with the extensive programme of sensitive refurbishment and modernisation the current landlord undertook, means this home sets a new standard of living for the area. 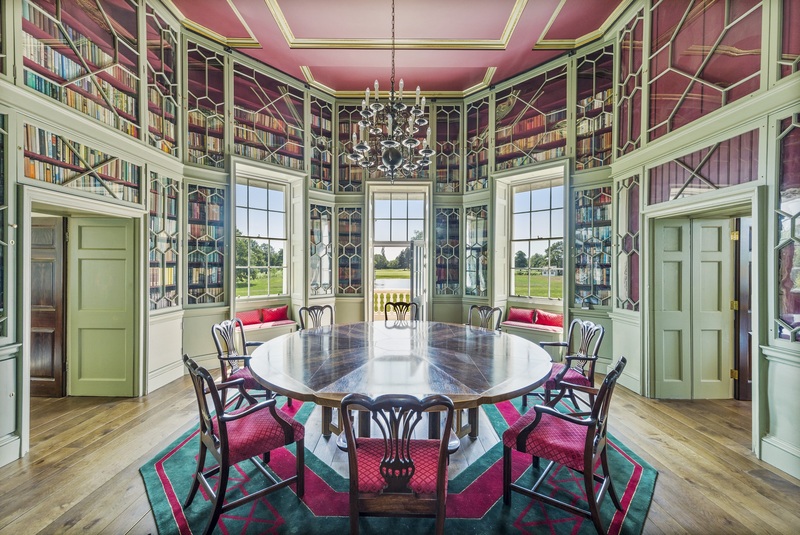 Situated in the Old Deer Park in Richmond, within the grounds of the Royal Mid-Surrey Golf Club, the stunning Grade I listed home was built in 1769 for George III to track the transit of Venus crossing the sun. Renowned architect of his time, Sir William Chambers, who was the architect behind the Great Pagoda at Kew Gardens and Somerset House in London, designed the home to resonate the style of a Palladian villa. Interestingly, the fully revolving dome observatory is the oldest of its type in the world, and is still fully functional, complete with a telescope loaned to the property by the Crown Estate. The property’s ground floor plays host to beautifully and carefully restored Grade I listed cabinets. Once used to store the King’s scientific instruments, a number of the cabinets on the ground floor are now part of the library and are capable of storing 12,000 books. A boathouse, lake and two magnetic listed huts, which were originally used by the Meteorological Office for conducting experiments, can be found to the rear of the property. Still visible on the banks of the Thames is one of three stone obelisks that mark the original prime meridian which runs through the property. The interiors of this stunning home are truly breath-taking. The property features a host of other traditional features including high ceilings, ornate cornicing, window shutters and historic staircases. Recent renovation work has blended seamlessly with the home’s period features with modern luxuries incorporated throughout, including an AV system to control the heating and cooling, lighting, blinds and music. Extensive security systems have also been incorporated throughout the property and its grounds. From the homes generously sized roof terrace, residents can also enjoy panoramic views of the surrounding countryside. Available through Jackson-Stops’ Richmond Lettings branch, The King’s Observatory is available to rent for £50,000 pcm on a short term lets basis. For a longer lease, the historic home is available for £37,500 pcm.